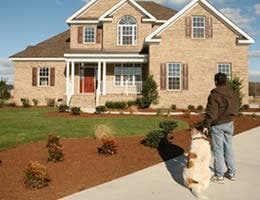 If you own a particular breed of dog, you may have a harder time getting homeowners insurance. Insurers balk at breeds and mixes that they believe are more likely to bite and cause injuries than other dogs. RATE SEARCH: If you’re saving for your next family vacation, open a savings account at a great rate today at Bankrate.com. 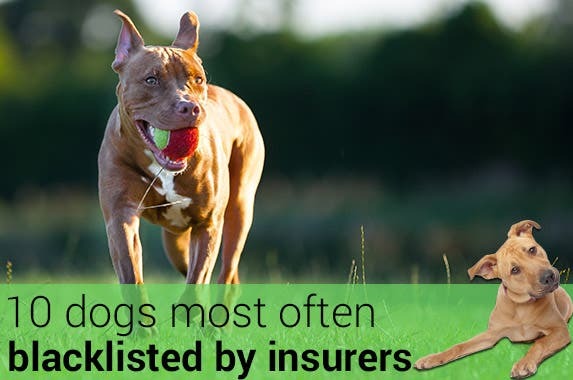 Einhorn Insurance, a San Diego agency specializing in dog liability insurance, has compiled a list of the 10 breeds most often deemed dangerous by insurance companies. Einhorn stresses that it doesn’t agree with these opinions and assists responsible dog owners find insurers that don’t discriminate. 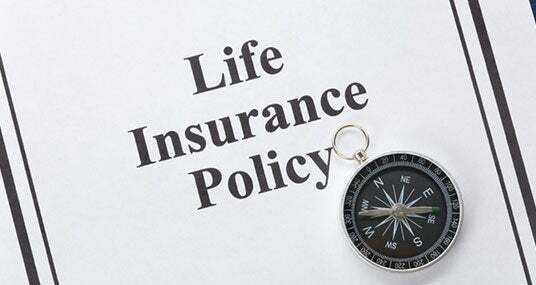 See which dogs insurers consider the riskiest. Pit bull attacks frequently make the news. A report in early 2014 said a 10-year-old boy in Newark, New Jersey, was hospitalized in critical condition after his father’s 2 pit bulls repeatedly bit him. 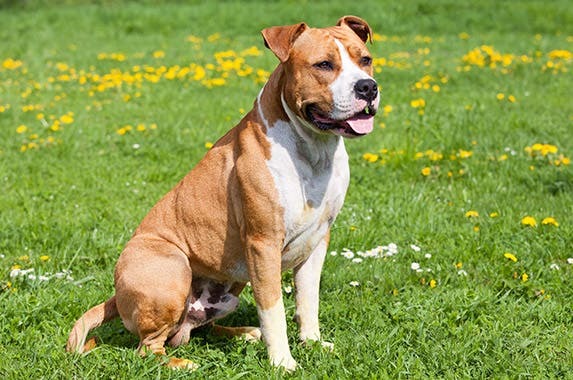 The term “pit bull” includes both the American pit bull terrier and the American Staffordshire terrier. 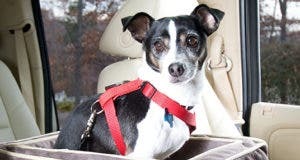 The breeds have a reputation for being unpredictable and dangerous; advocates from The Humane Society of the United States and other groups say the dogs are unfairly demonized. Doberman attacks spiked in the 1970s, when the breed’s popularity grew. But in 2008, an 8-month-old baby was killed by his family’s pet Doberman in Brooklyn, New York. Neighbors said that while the child was lying on a blanket, the dog pounced and clamped his jaws around the boy’s tiny head. The baby’s grandmother couldn’t pull the dog off the child. 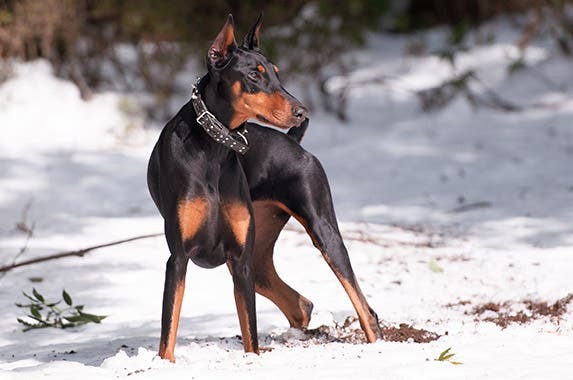 The American Kennel Club, or AKC, says Dobermans can be affectionate, obedient and loyal. The AKC says rottweilers make good police dogs, herders or service or therapy dogs and are very protective of their territory. 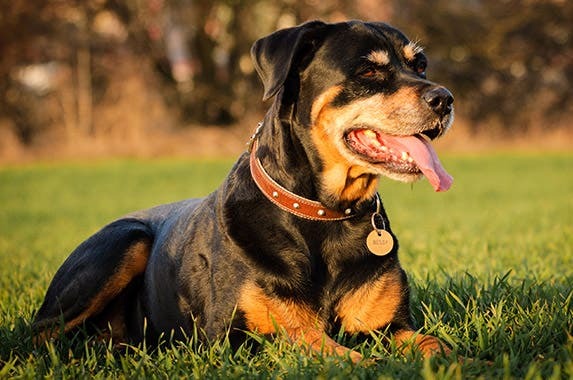 But North East Rottweiler Rescue & Referral in Portsmouth, Rhode Island, says that the dogs need obedience training, socialization and daily exercise and should always be kept under control. Two roaming rottweilers ambushed an Atlanta high school student on school grounds in the fall 2013. The girl’s facial injuries required reconstructive surgery. 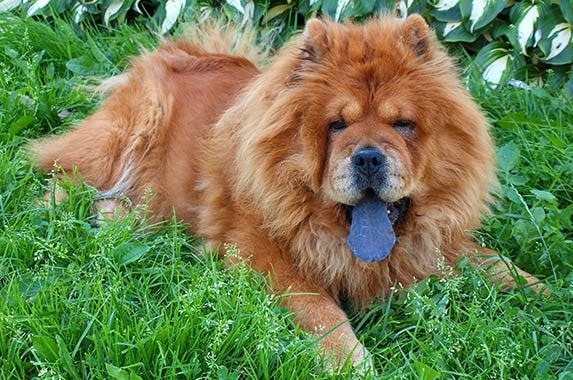 In 2012, a chow chow was euthanized after attacking an 8-year-old boy on a bicycle in York, South Carolina. The boy, who reportedly played with the neighbor dog regularly, needed stitches and staples for the facial injuries he suffered. 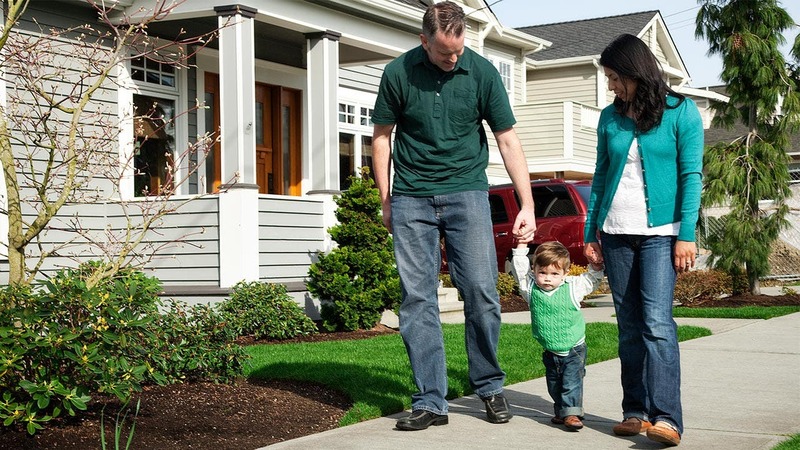 RATE SEARCH: If you’re thinking of moving to a new neighborhood, check out the mortgage rates at Bankrate.com today. This breed, known for its scowling expression, black tongue and thick coat, likes to hunt, herd, protect and pull. 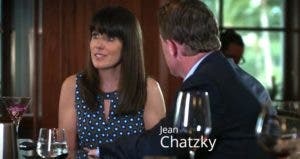 AnimalPlanet.com says the breed’s need to protect its human family and other pets can make the chow chow aggressive toward other dogs. 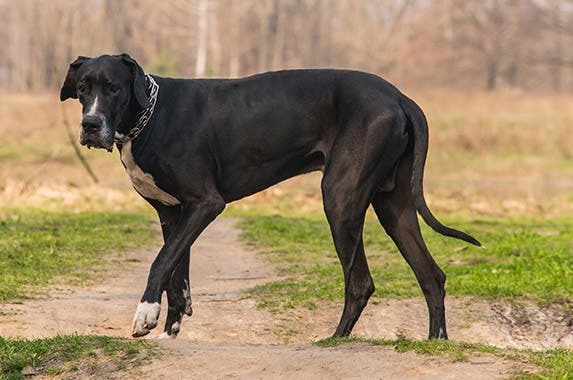 Many people associate Great Danes with the lovable Marmaduke from the comic pages and the 2010 movie. Yet an incident in Fletcher, North Carolina, shows that the breed can have a not-so-cuddly side. Police said 2 Great Danes critically mauled a woman when she entered the dogs’ kennel. Because a Great Dane can weigh upward of 100 pounds, veterinary website Vetstreet.com recommends early training against jumping or acting aggressively. 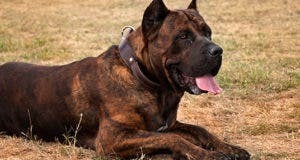 The Presa Canario has become somewhat notorious because of a 2001 case in San Francisco. A woman who kept 2 of the massive dogs is serving 15 years to life in prison because of their actions. The dogs fatally mauled a neighbor, who suffered more than 75 bite wounds when she was attacked in an apartment building hallway. RATE SEARCH: If you’re tired of apartment living and pricing new homes, check out the mortgage rates today at Bankrate.com. 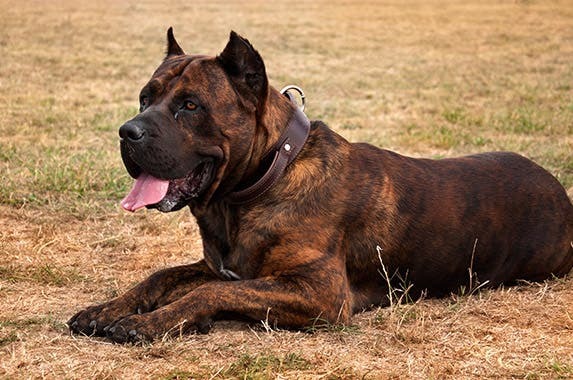 In places with breed bans, the Perro de Presa Canario often makes the list. 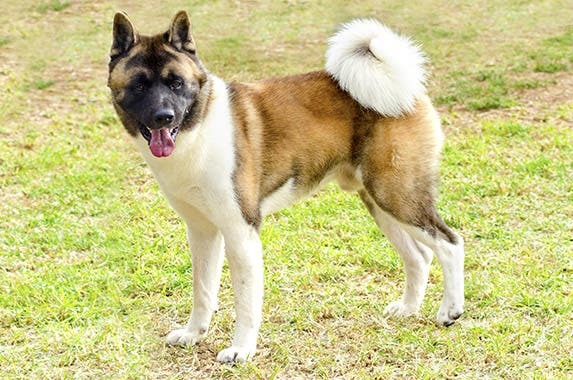 Popular show dogs, Akitas have strong guarding instincts and temperaments that range from calm to aggressive, so the AKC says they should always be supervised around small kids and other animals. In 2013, an Akita on a leash in a Murrieta, California, home improvement store reportedly lashed out at a 3-year-old boy who was petting him, biting the child on the jaw, neck and forehead, and below the right eye. His wounds required 50 stitches. 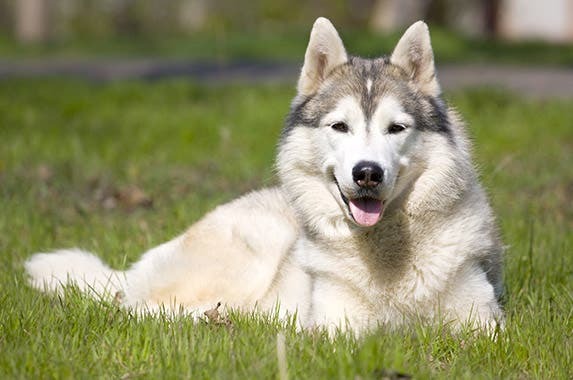 Originally bred as sled dogs for work in the Arctic, Alaskan malamutes have become popular as family pets. Known for strength, endurance, intelligence and ability to learn quickly, the breed also can be strong-willed. The Alaskan Malamute Club of Canada says the dogs want to fight and may need constant behavior training. Police in Britain seized a pet malamute in early 2014 after the dog was suspected of killing a 6-day-old infant. 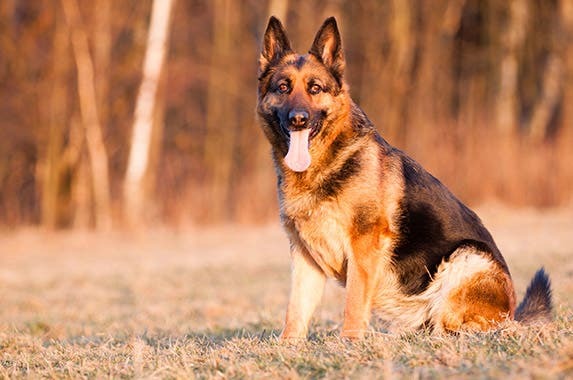 The AKC says the German shepherd is the world’s leading police, guard and military dog. 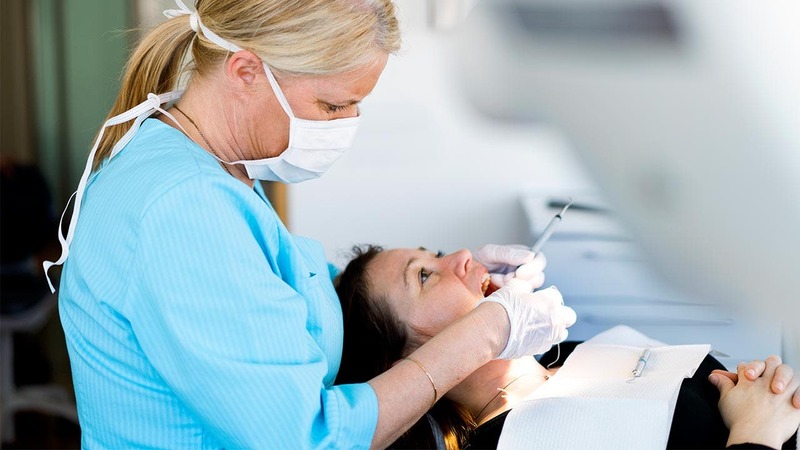 The breed also is “highly represented in biting incidents,” according to a range of studies cited by the American Veterinary Medical Association. An 8-year-old girl from New Athens, Illinois, was mauled in 2013 by 2 German shepherds owned by the town’s former police chief. The girl was bitten on her left leg, chest and back. Not all dog-bite incidents involve humans. 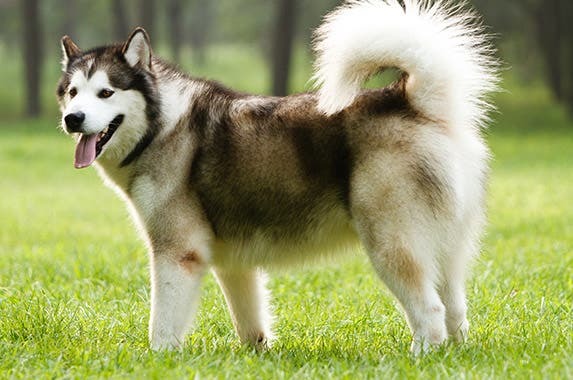 In 2012, a Siberian husky was accused of killing a Chihuahua at a dog park in South Euclid, Ohio. Other park patrons said the woman with the husky had no control over him. The dog was declared vicious under a city ordinance, requiring the owner to buy insurance, muzzle the animal in public, post a warning sign on her property and have the dog microchipped. 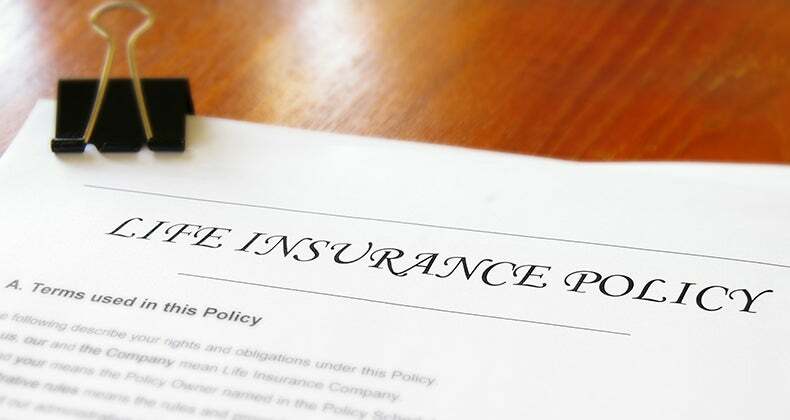 Perhaps the most controversial entry on the Einhorn Insurance list, wolf hybrids — or wolf dogs — are technically not a breed but are the animals that result from mating a wolf with a dog. 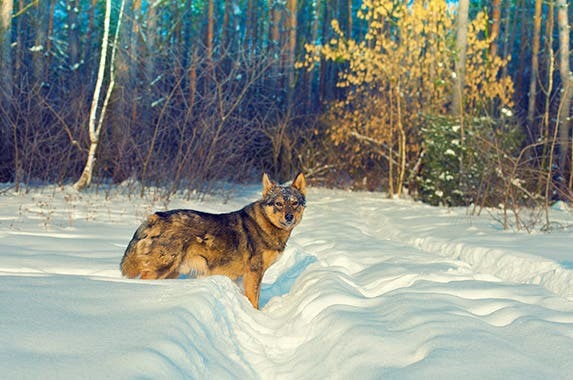 While staunch supporters say wolf dogs make good pets, critics contend that the animals are dangerous and unpredictable. In 2002 in Ballard County, Kentucky, a wolf hybrid killed a 5-year-old boy. The owner pleaded guilty to reckless homicide. 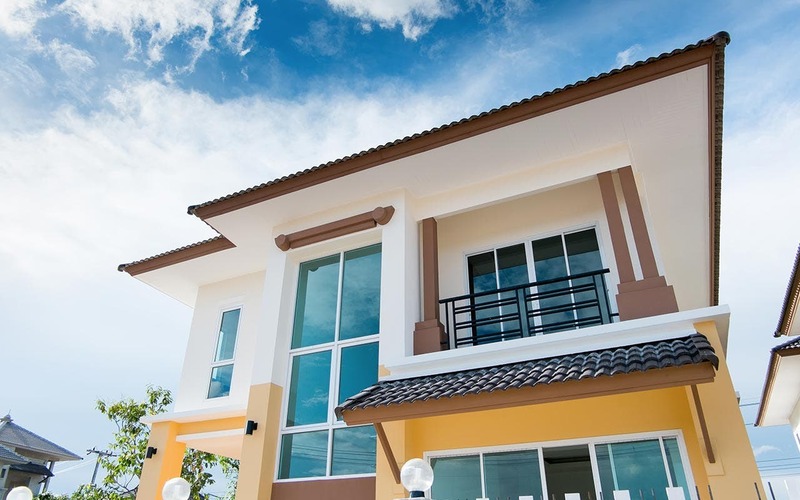 How much home insurance should you buy? 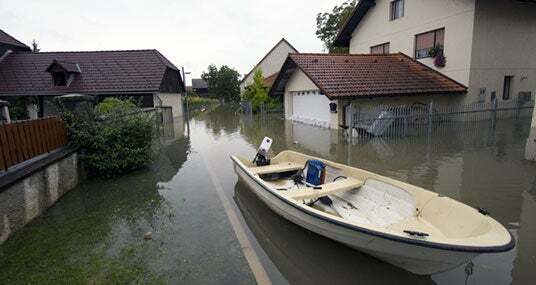 Will insurers wake up to climate change?